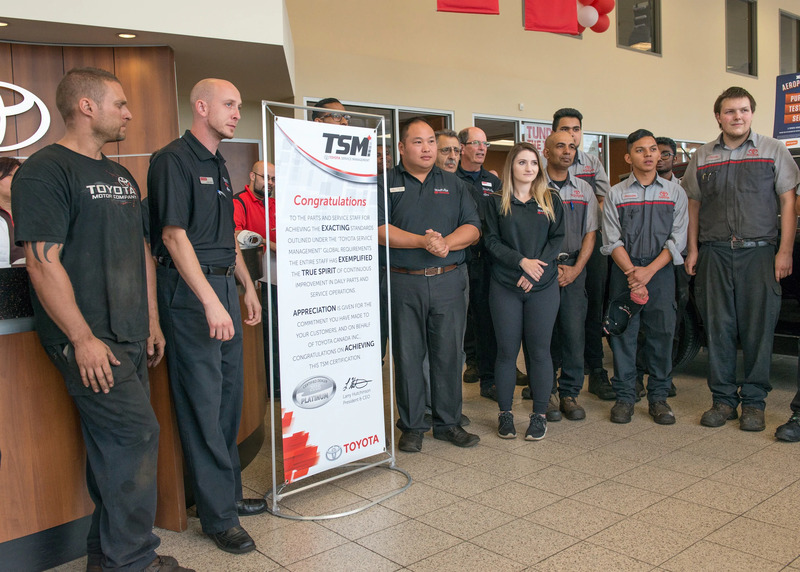 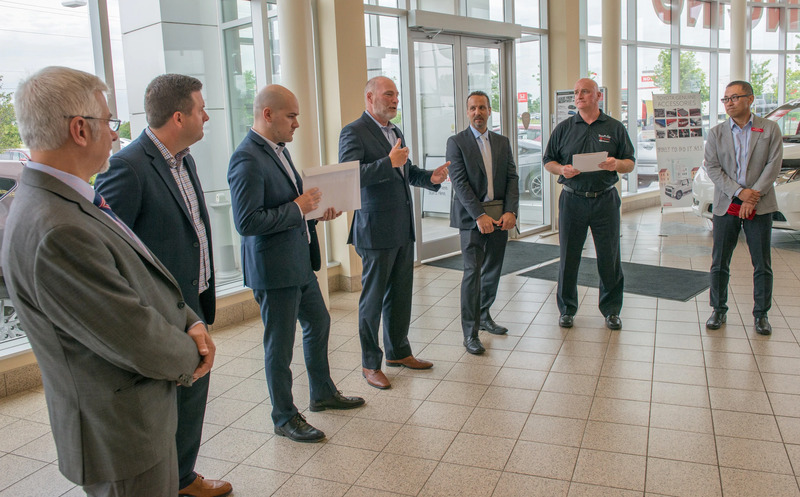 We are celebrating a spectacular moment for our Service & Parts departments, which today were awarded Toyota Canada’s Platinum Certification under the Global requirements for Toyota Service. 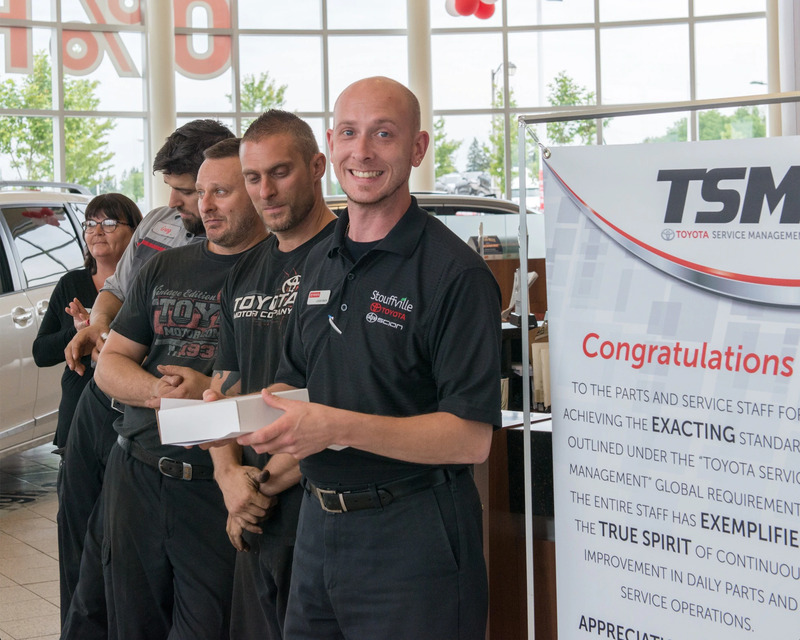 Also, our Assistant Service Manager Landon Martin received a rare individual Pinnacle Award as a Top Performer for Service Satisfaction. 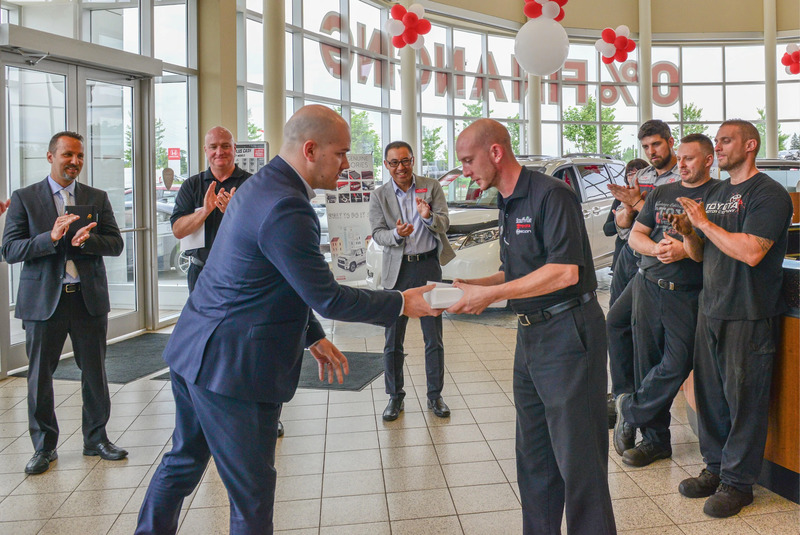 Most importantly, it all means that our customers can have the greatest confidence in the professionals who care for their vehicles each day.